The Jade Harmony Yoga Mat is the standard size Jade mat and is our best-selling natural rubber yoga mat, and there is a good reason for that! Because of the open cell structure of this yoga mat you can say goodbye to slipping. 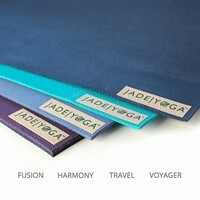 The superior quality rubber used for the production of the Jade yoga mat offers the best grip, even with perspiration. 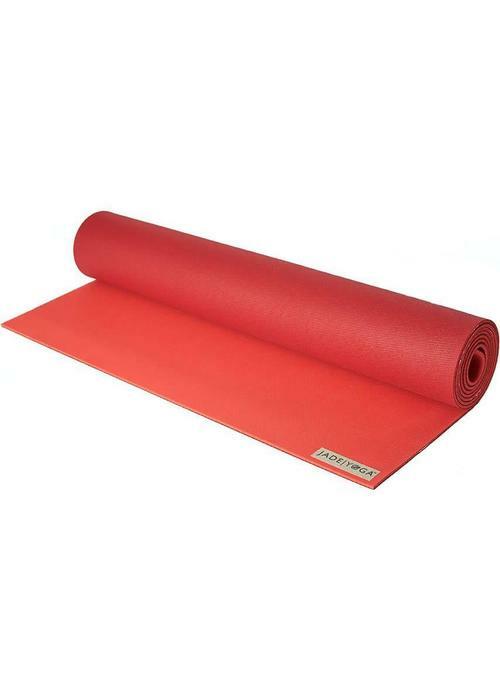 In addition, the mat gives cushioning and support to your body and joints. 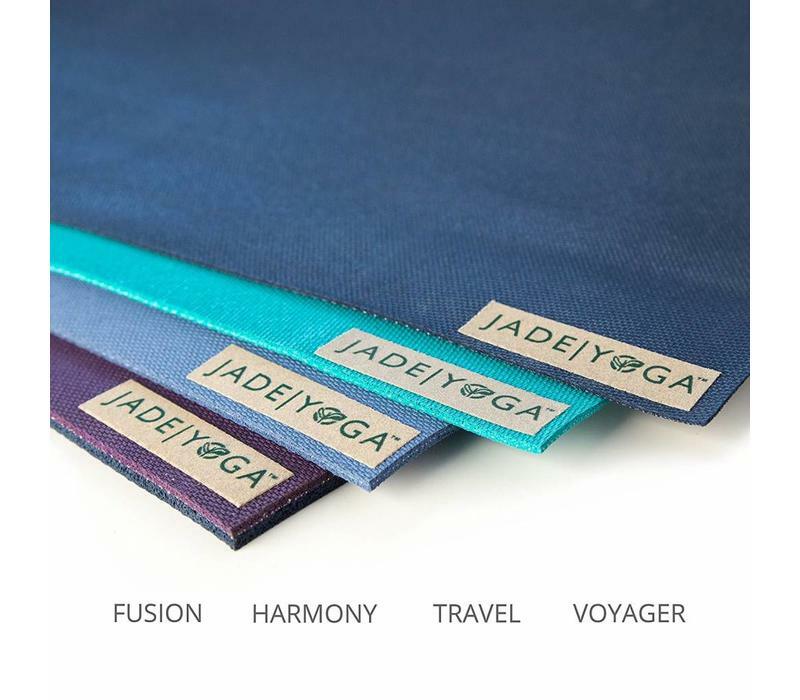 The Jade yoga mat is slightly thicker than the most common yoga mat, remains stable on the ground and does not curl up. 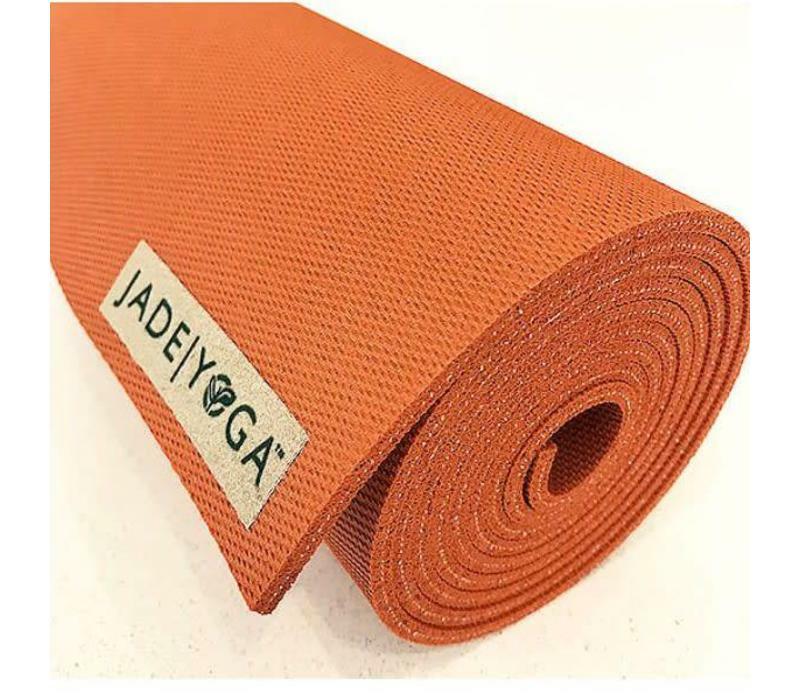 The ideal mat for those who are looking for maximum grip and comfort. All Jade yoga mats are produced with the utmost care for the environment. 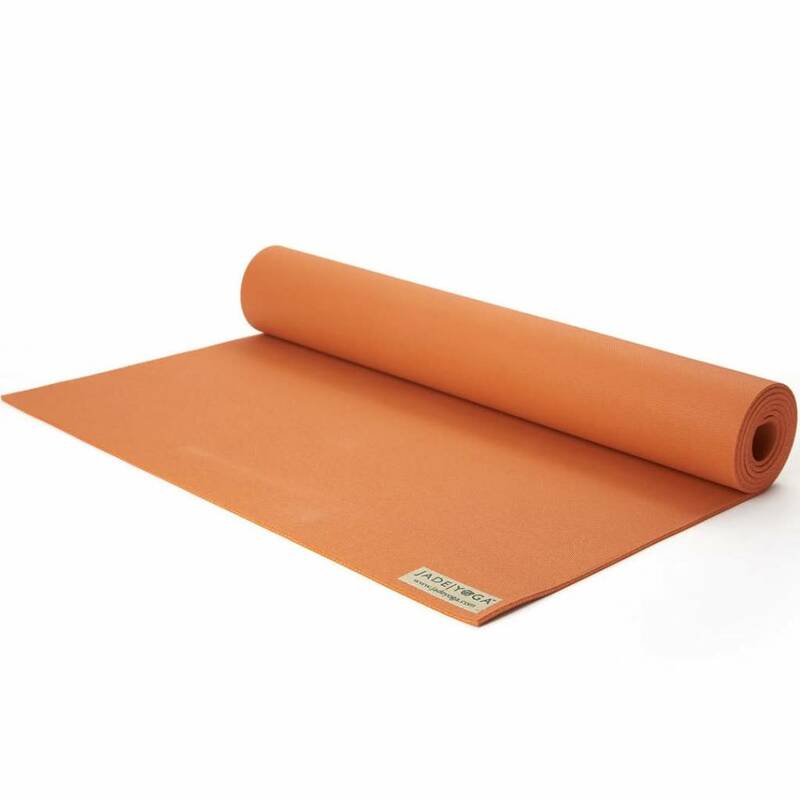 They only use natural, sustainable tapped rubber and the entire production takes place in the US. 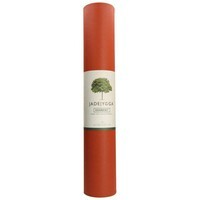 In addition, one tree is planted for each mat sold! 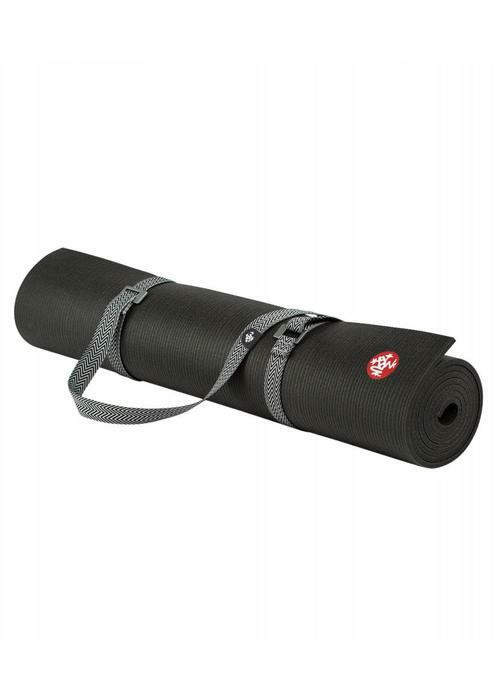 Which yoga bags will fit this yoga mat? 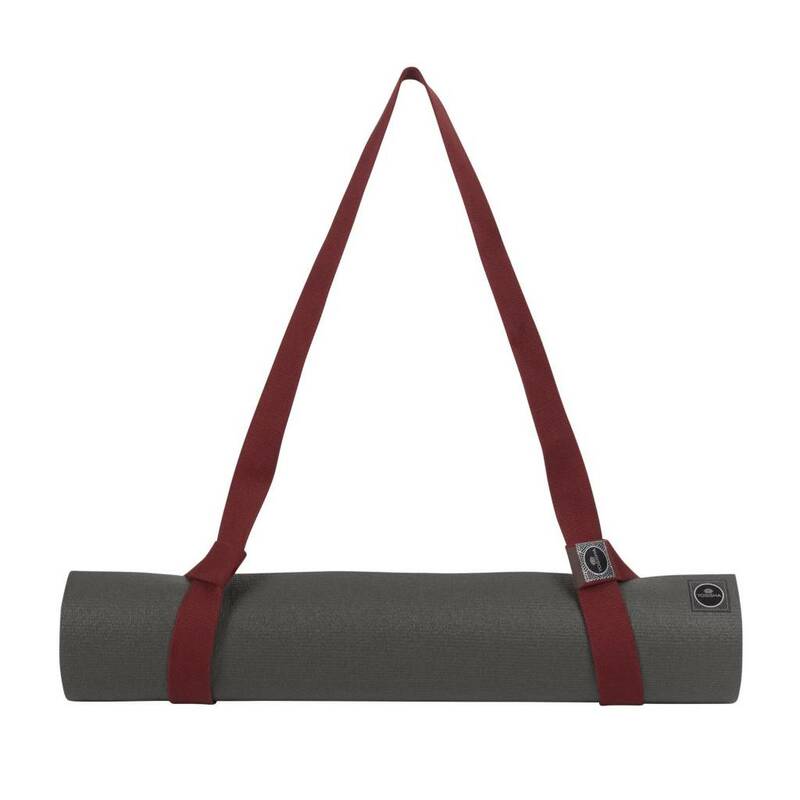 Find out with our Yoga Bag Finder! 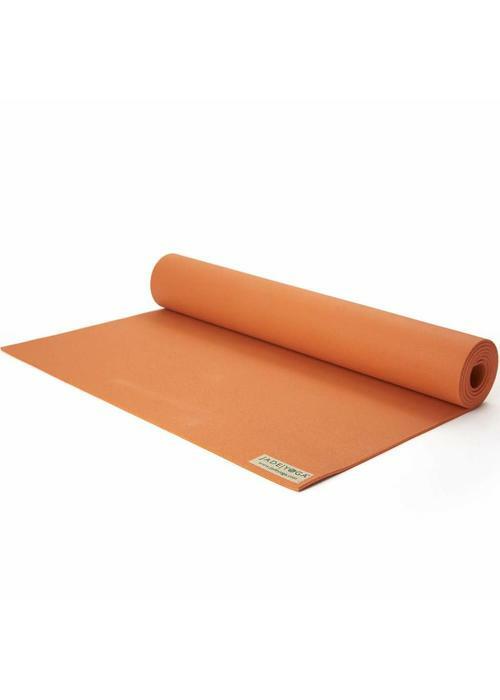 Jade mats are 99% latex free, and safe for most people with latex hypersensitivity. 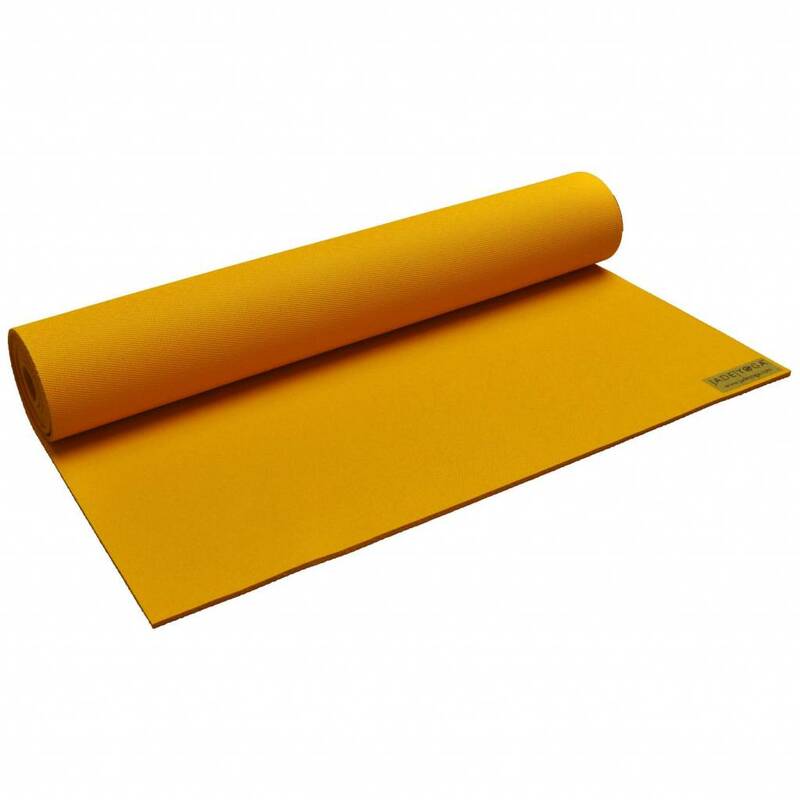 In case of a very severe allergy, contact with the mat is not recommended. 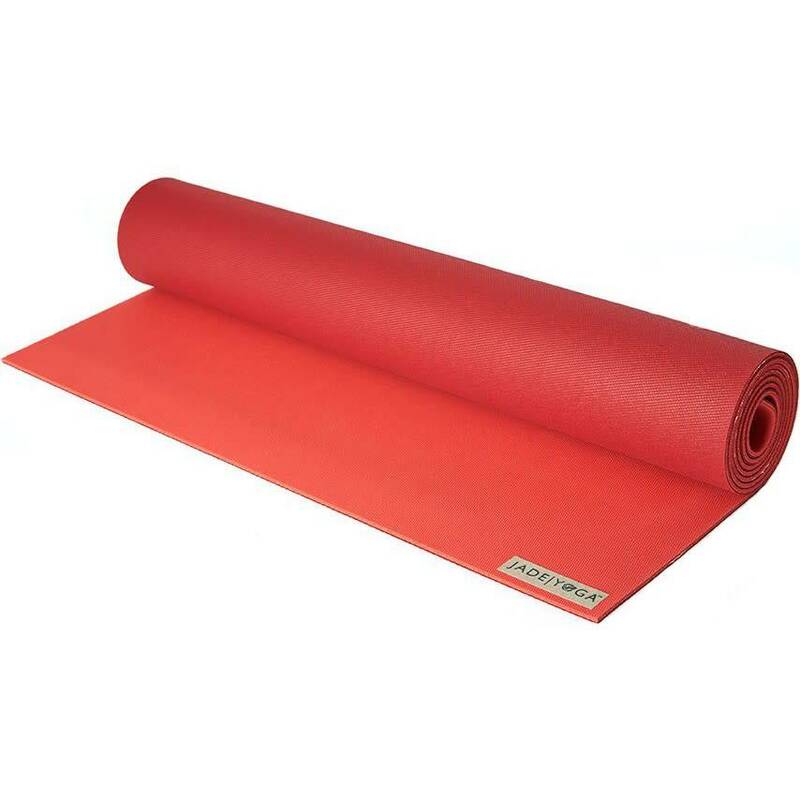 For the cleaning of a rubber mat we recommend the special Manduka Natural Rubber Mat Wash. 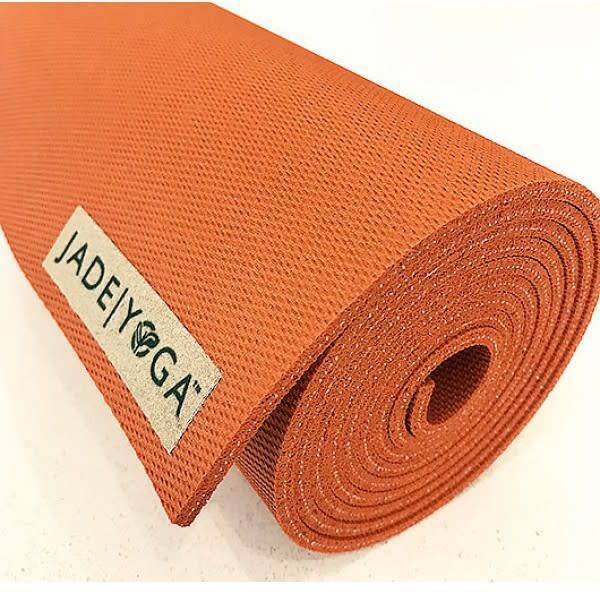 These sprays are mild for your yoga mat and are free of phosphate, alcohol, and bleach. 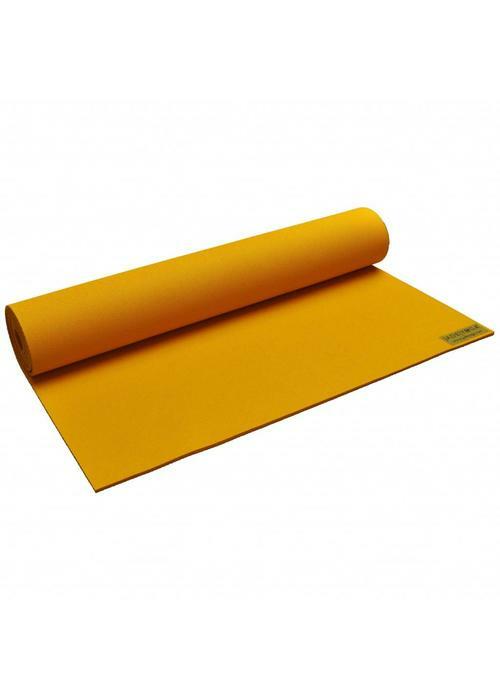 They contain vinegar for disinfection and maintaining the color of your yoga mat, and essential oils with antibacterial and therapeutic properties. 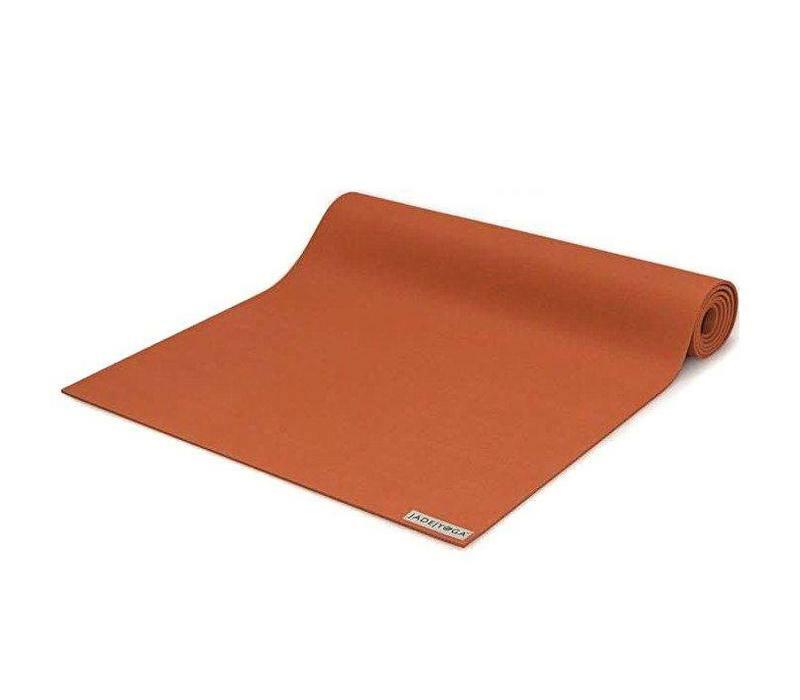 With rubber mats it is very important to keep them away from sunlight, both directly and indirectly. The UV radiation in sunlight affects the rubber and causes it to discolour and dry out. 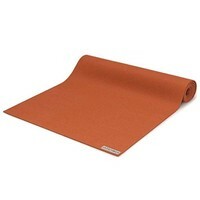 In addition, it is also wise not to expose your mat to extremely high temperatures. 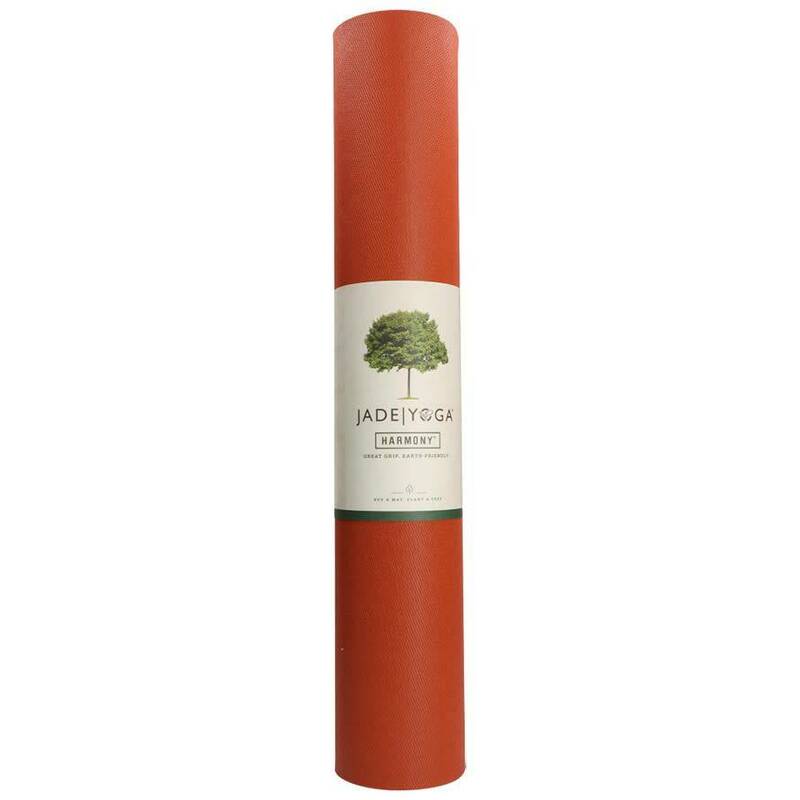 JadeYoga works with Trees for the Future and plants a tree for every Jade yoga mat that is sold. More than a million trees have already been planted! The mats are made entirely from sustainably tapped rubber, this is a natural, self-regenerating raw material. All Jade mats are produced in the US where employees receive a fair wage and good working conditions. 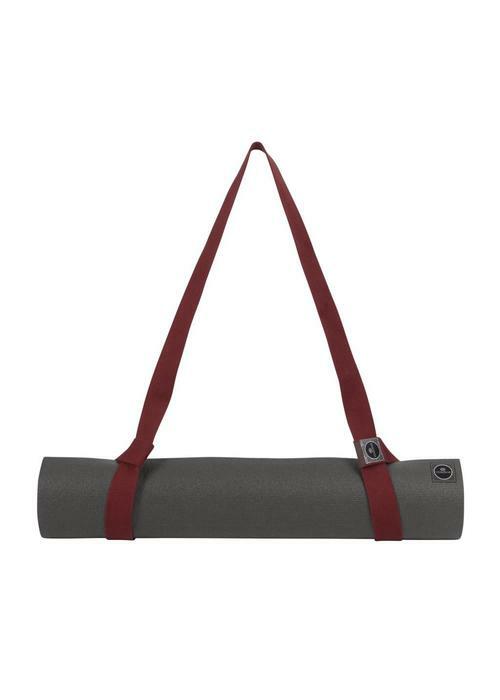 A yogamat carry strap and yoga belt in 1! 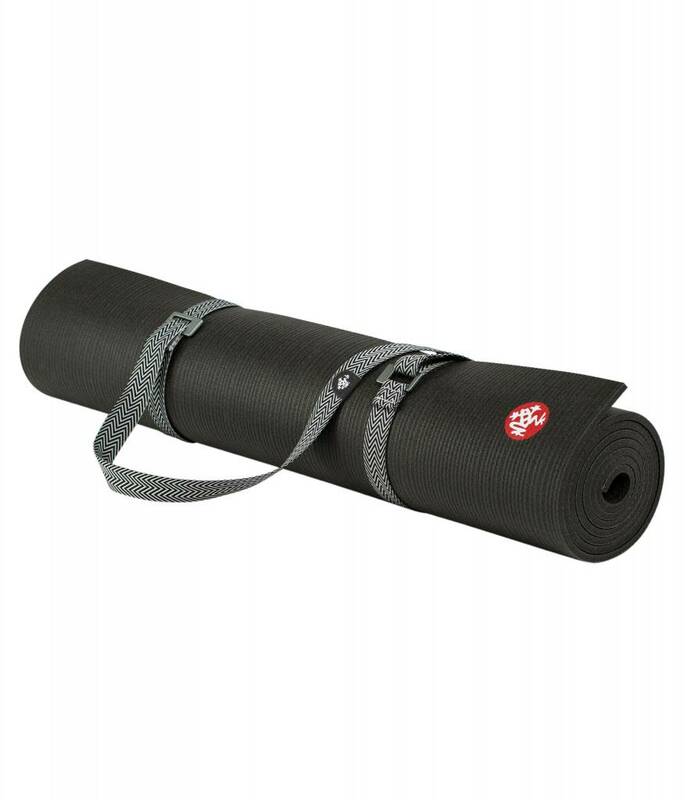 The loops of the strap are easily adjustable, so this strap is suitable to carry every yoga mat. Made of sturdy organic cotton.